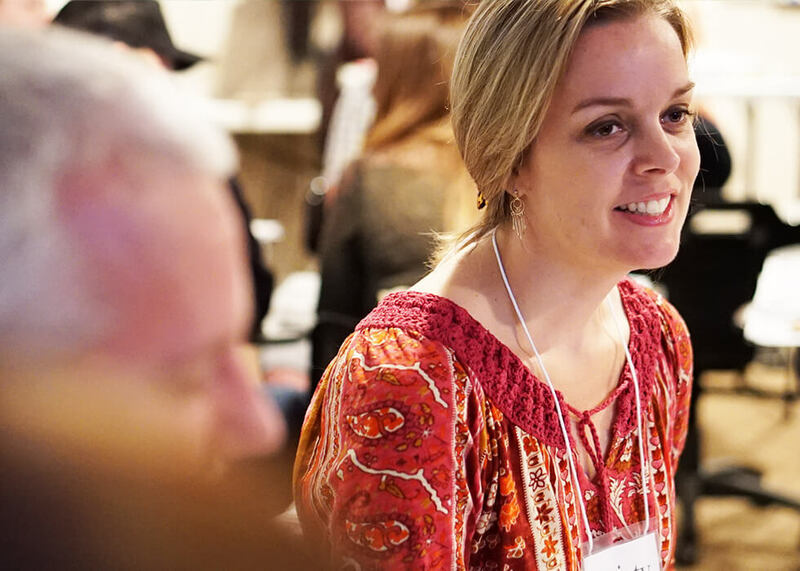 One Heart recruits Christian foster and adoptive families and those to serve them. 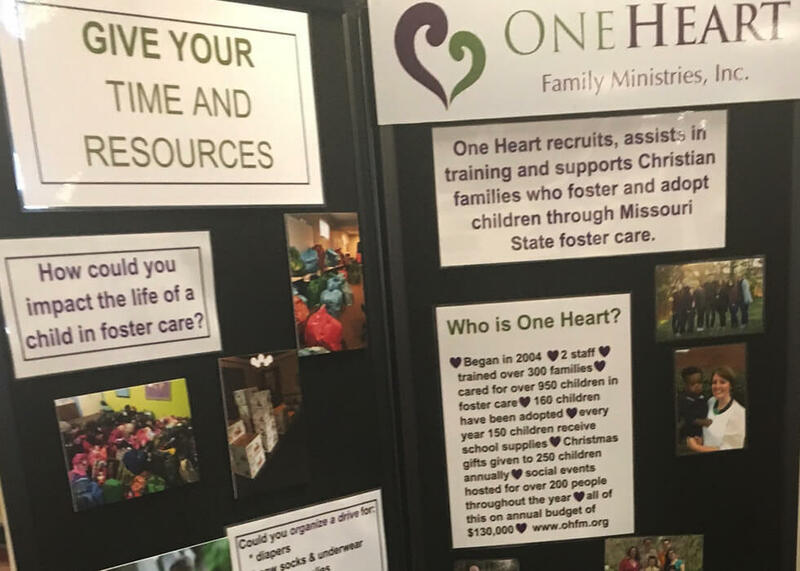 One Heart recruits Christian foster and adoptive families by making presentations to churches, sharing testimonies about foster care and adoption, speaking to small and large groups, as well as one-on-one meetings with those interested in foster care and adoption. One Heart crosses cultural barriers to reach families of all nationalities and color. They recruit Christians, single or married, who are interested in becoming a foster or adoptive family. One Heart will walk you through the training and placement process and will help guide you physically, emotionally, and most of all spiritually in your decision to make a place in your home for a foster or adoptive child. Families are encouraged to join our support groups to receive the training and advice needed to care for these children. Display this informational tower at your church, school or meeting place to raise awareness. The information tower is a 3-sided tower approximately 6’x3.5’. It is designed to raise awareness in the community about the many children in MO state foster care. The 3- sided tower explains the needs of adoption, foster care and giving time & resources in this ministry. This tower is a great way to help educate the community about the many ways to get involved in this ministry. Promote our annual recruitment event, Hope for Kids, with flyers, bulletin announcements and speaking engagements. Hope for kids is held annually in November to recognize adoption awareness month. A local church will host this morning event that is open to the public. It is a time for anyone that is interested in foster care and/or adoption from foster care to come hear from speakers that are walking the walk. Christian families will share how God is working in their lives as they open their homes to children in need. 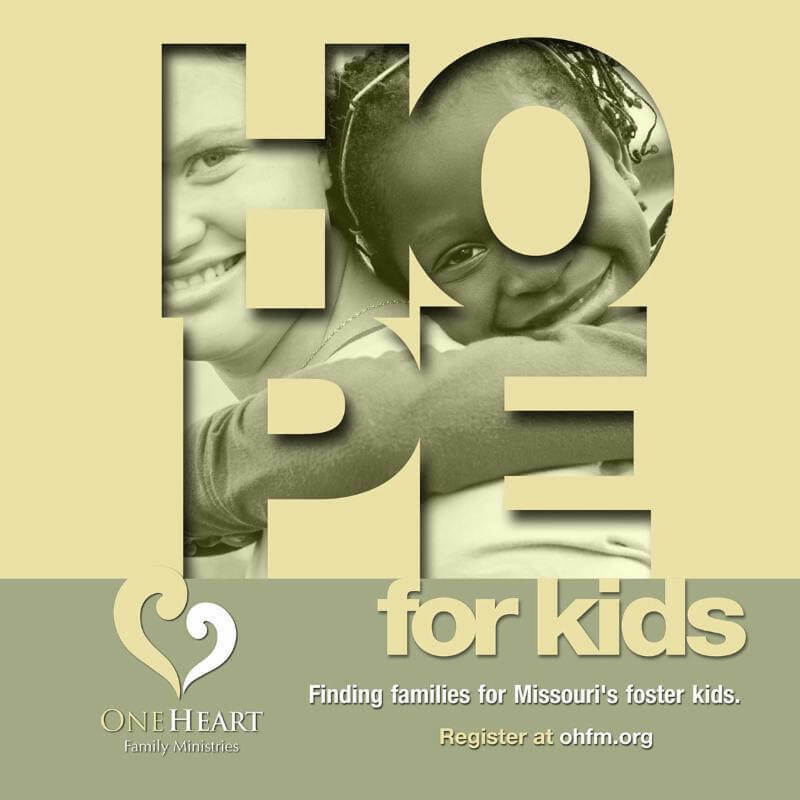 One Heart will help participants understand the process to become a licensed family in Missouri. Information tables representing the contract license agencies and local support agencies are available for participants to ask questions and learn more. "Not everyone is called to open their home to a child in need, but we can all serve these hurting children. Help us educate the Christian Community about the needs in foster care."